The battle is on. 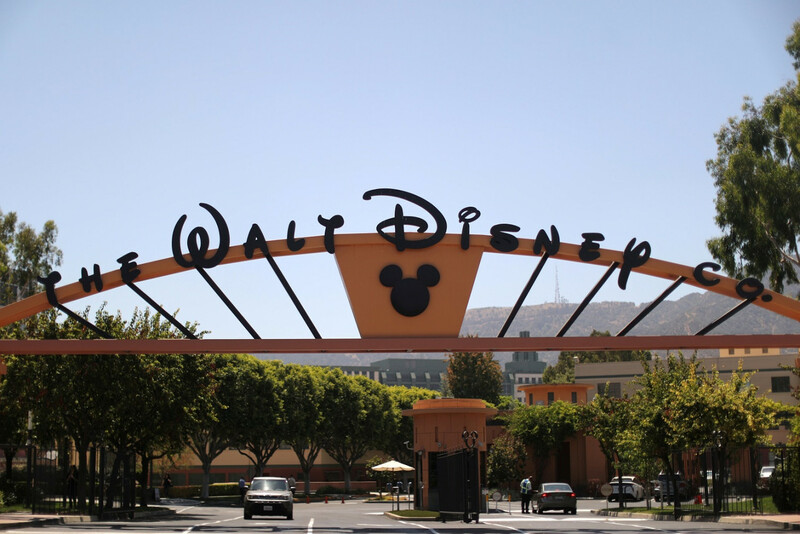 Walt Disney Co. is bringing its biggest weapons to a new streaming service, including Star Wars and Marvel superheroes, in what is expected to be bruising war with Netflix and others for television dominance. That includes shows and films from Pixar animation studios, the Marvel franchise of superheroes like Spider Man and Captain America, National Geographic documentaries and of course the Star Wars series. Disney said it would include all 30 seasons of The Simpsons, family-friendly titles like The Sound of Music, and Malcolm in the Middle and its forthcoming "space opera"series The Mandalorian. Wolk said the programming "is exactly what you'd expect from Disney and will appeal to families with children".